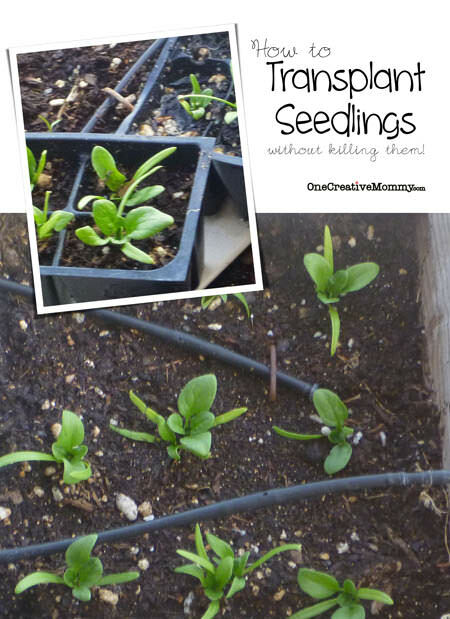 If you are a great gardener, you probably remember to check the weather nightly during the spring to make sure that the temperatures aren’t going to freeze overnight and destroy your seedlings. 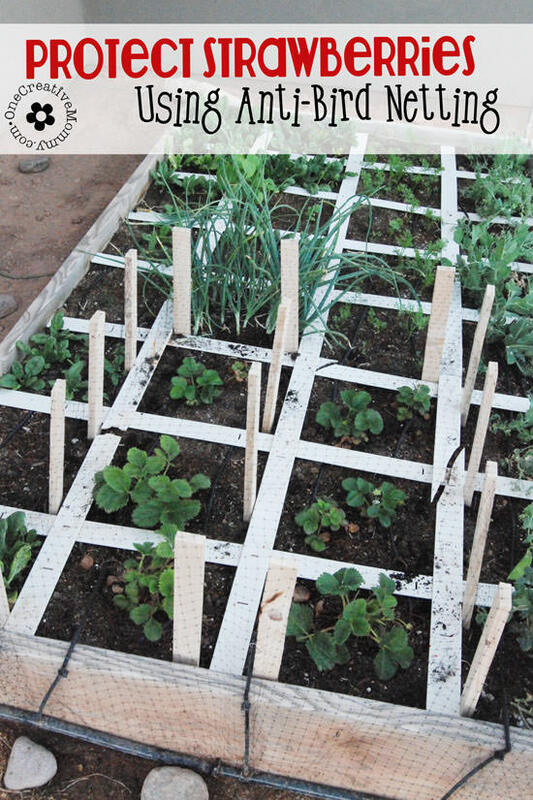 You’re smart enough to have a plan for protecting plants from frost. Or– you’re more like me — not quite so prepared. I awaken in the middle of the night to the sound of a howling wind. I check the weather app on my phone and note that the temp has dropped below freezing. I leap from my bed, grab my bathrobe and a flashlight and frantically search for old sour cream containers, tarps, and whatever I can find to cover my plants. While the wind whips my robe, I rush from plant to plant in the dark, covering them with the odds and ends that I have collected in a desperate attempt to salvage my seedlings. Sound familiar? I hope not. But I’m guessing that I am not alone in my forgetfulness. 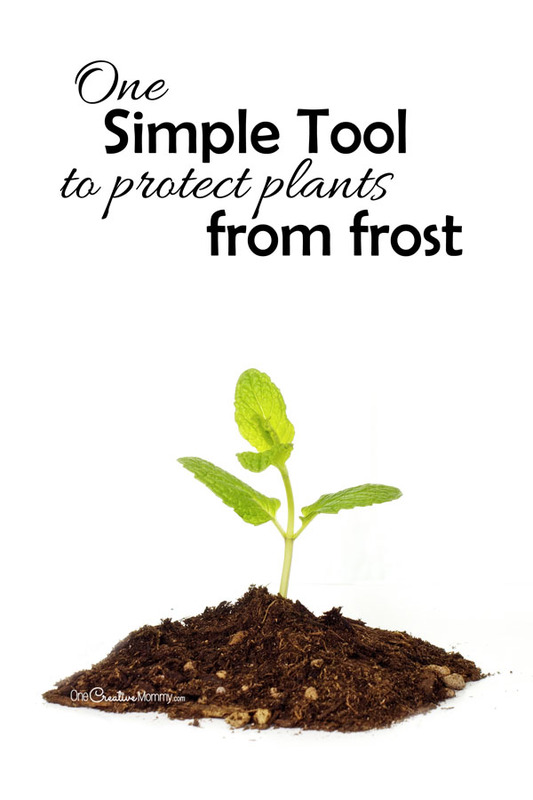 What if I told you that there is a simple solution for protecting your plants from frost, and that you probably have everything you need on hand? What if I also told you that you can leave that solution on your plants until the danger of frost is gone? (No more nightly weather checks or waking up in a panic in the middle of the night! Yippee!) Well, that’s what I’m telling you! I’ve been using this solution this Spring, and it works. They protect plants from freezing temperatures. They protect plants from wind damage. 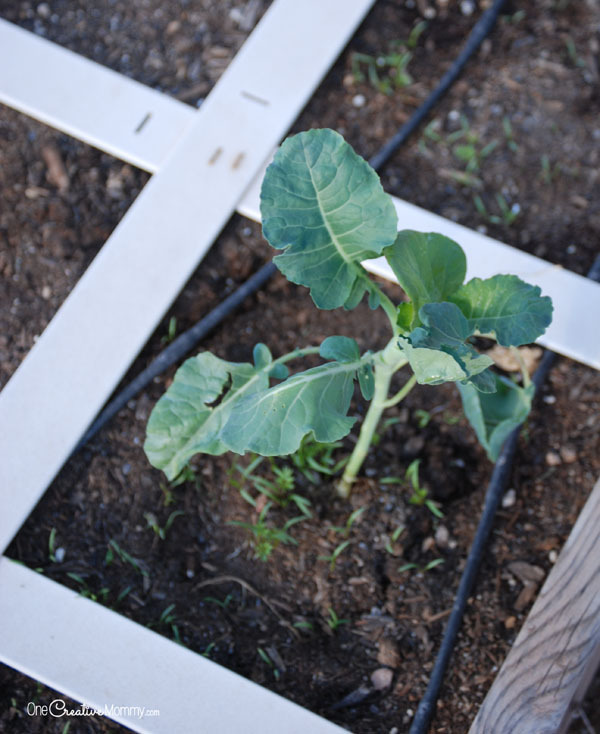 Creating your mini greenhouses is easy. Cut off the bottom of the jug using a box cutter. (I actually used a lighter to heat a small spot on the plastic, and then was able to slip a pair of scissors in and cut off the bottom with scissors.) I cut off about the bottom inch to inch-and-a-half. Place the jug over your plant, and bury it down a couple of inches. 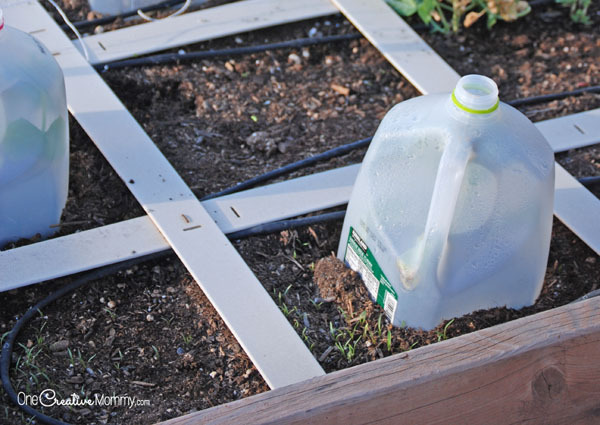 A simple way to do that is to shove a garden trowel into the dirt around the milk jug. That will create a tiny ditch for you to press the jug down into. Press excess dirt against the sides of the jug. Do not skip the burying step in step 4! I learned the hard way that the jugs will very quickly blow away if they are not partially buried. (Sorry neighbors! I found all of them but one.) If you do not live in a windy area, that may not be a problem. If you do, watch out! At first, I put a rock on top of each jug during wind storms, but once they were buried down, I found that it wasn’t necessary. Continue to water your plants as normal. The plants will grow beautifully inside the jugs. They may shape like the jugs, but when you remove the jugs after the frost danger is over, the leaves will spread out. Here’s my tallest broccoli plant. It’s finally decided that it is too tall for the milk jug. It’s is the only milk jug that blew away in our last wind storm. The plant lifted the jug out of the soil, so it was able to blow away. Guess I’d better pay attention! Today, a few days after the milk jug disappeared, it’s leaves are spread out and beautiful. For those surprise freezes, I will be grateful for the extra warmth trapped inside the milk jugs — even without the lids. If I plant in really early Spring, when I know there is definitely a danger of frost, I’ll probably cover the jugs every night. I had one other pleasant surprise when I stared using these milk jugs. I purchased several plants for my garden, and then I went out of town for a few days. I left the plants — well watered — on the counter in the house. They had plenty of water, but no sunlight. When I got back, several did not look good at all. I planted them in the garden anyway. I added fertilizer, but nothing helped. Until . . . . I added the milk jugs. Something about having their own personal greenhouse perked up the plants. Now they look just as good as the others. I only have a week or so left before the frost danger is over in my area. I’m really pleased with my mini greenhouses. 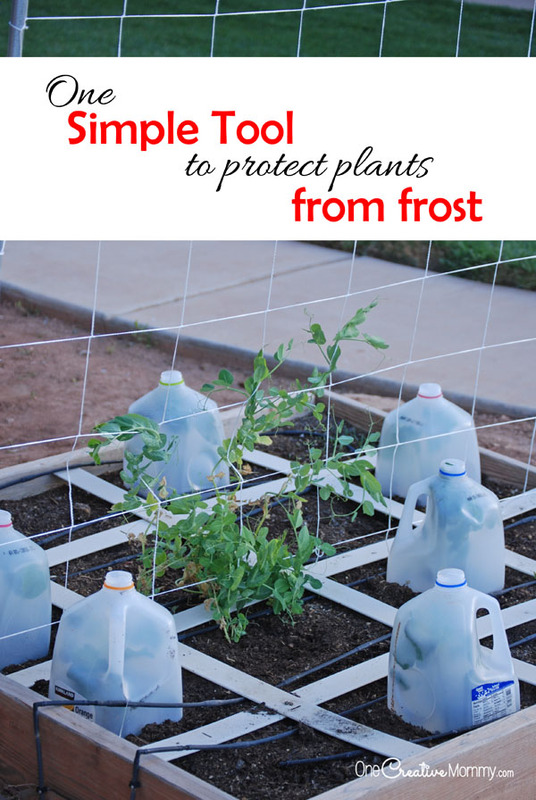 What do you do to protect your plants from frost? Do you have a good plan that works for you? I’d love to hear about it in the comments. Thanks for stopping by today. 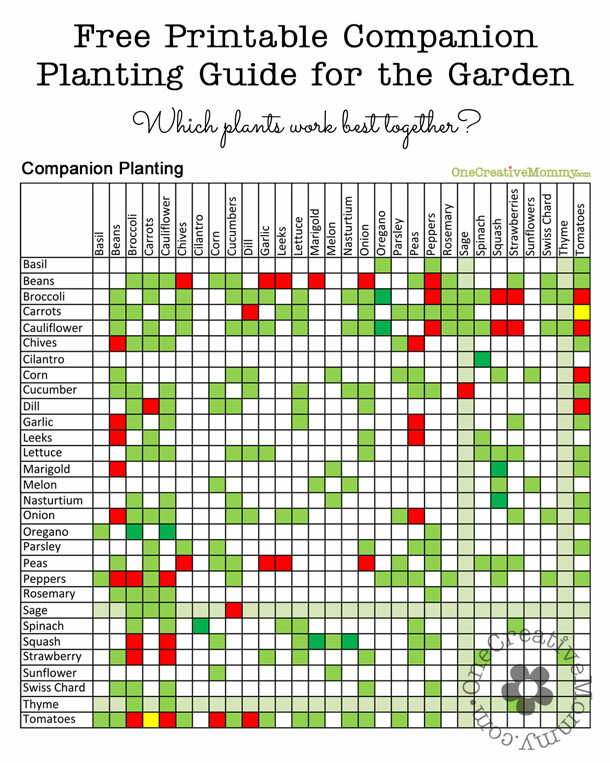 Be sure to check out my other gardening ideas by clicking on the images below, and don’t forget to follow my gardening boards on Pinterest.